In the current movement for gun control, there is a special focus on young people who are fighting for their rights and yearning for schools to become safe spaces. These young people’s desires to facilitate changes on their campuses echo another era that transformed the American school system. If you’ve gone to school in the United States in the past few decades, you have heard of the Brown v. Board of Education case. The lawsuit was taken to the Supreme Court after 9-year-old Linda Brown was denied enrollment in an all-white elementary school. Her father refused to allow this injustice to go unchallenged. He spent years fighting for not only his daughter’s rights, but the rights of children everywhere. 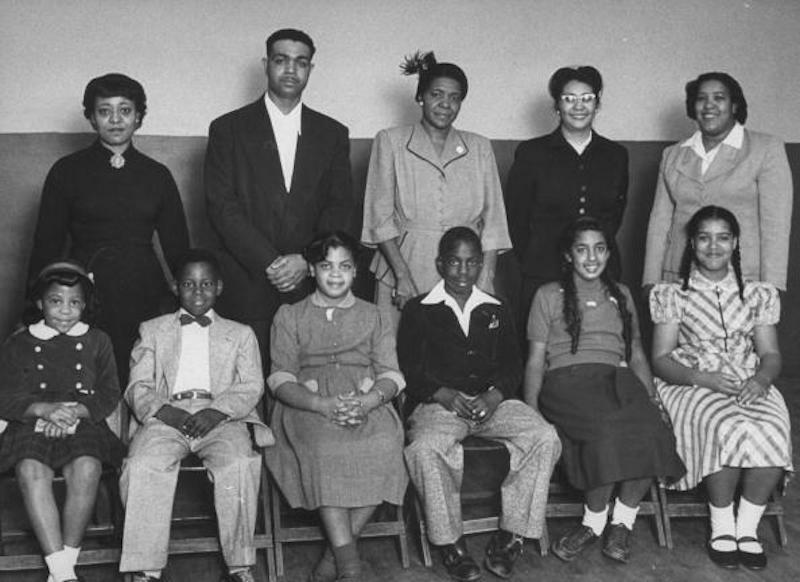 In 1954, the Supreme Court ruled that segregated schools were unfair. Thus the work to give all children a just opportunity to learn began. 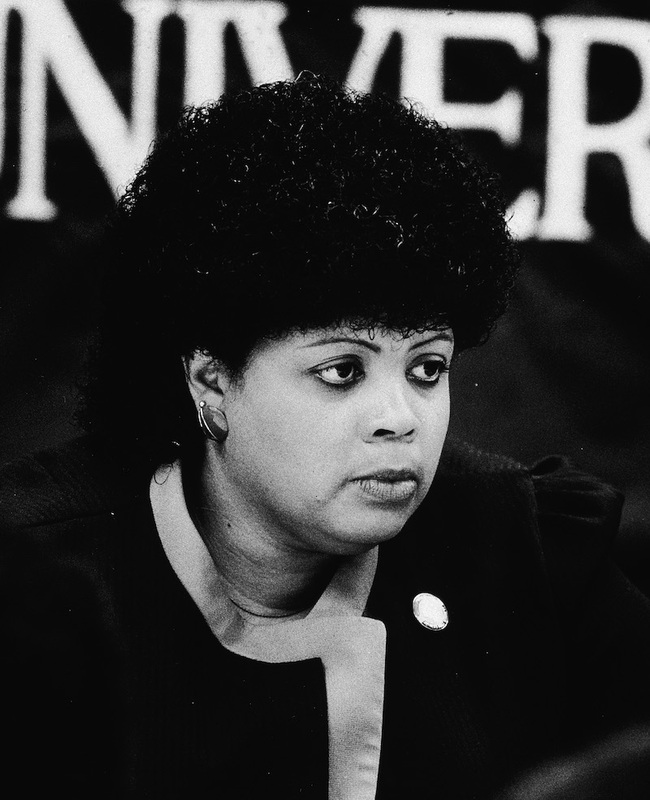 The little girl at the center of the case, Linda Brown, passed away on Sunday March 25th, at the age of 76. But beyond the child we see standing in front of her segregated school in black and white news photographs, who was Linda Brown? Linda was born to Oliver and Leola Brown in 1942. The family lived in Topeka, Kansas, and although it was not exactly the Deep South, the instances of racism were just as horrible. When Linda began school, the Browns were living within walking distance of Sumner Elementary School, an all-white campus. Oliver was upset because his daughter could not attend the school that was nearest to them. Instead, Linda and her sisters trekked two miles to get to the bus stop that would take them to a faraway all-Black school. 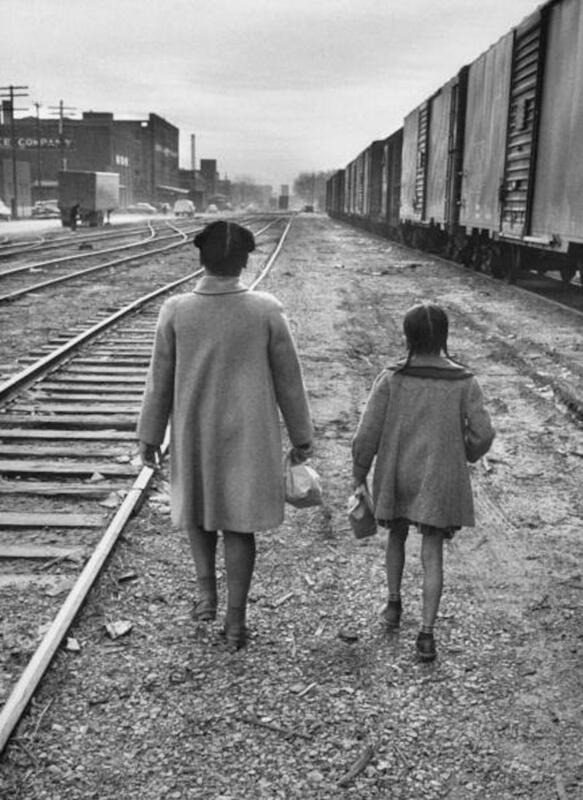 After Linda was denied entry into Sumner, her father (along with the NAACP and other families whose children had been rejected from segregated schools) filed a lawsuit. They won the case unanimously. Linda Brown was in junior high school by the time the ruling was made. Following a brief relocation to Missouri and the death of her father, Linda’s family found themselves back in Topeka, Kansas. Brown attended both Washburn University and Kansas State University. 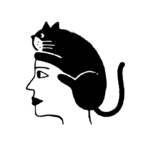 Throughout her life, she worked both as a public speaker and an education consultant. Brown also married twice — she and her first husband divorced, and her second husband sadly passed away. Brown’s feelings about her childhood role as a symbol of the Civil Rights Movement were rightfully complex. Despite the landmark victory, Linda knew that we still had work to do to achieve equality and desegregation in schools. Years later, the Topeka case was revitalized due to claims that the school system was continuing to segregate students. It took several years for a concrete ruling to be made. Following a federal decision that was overturned, there was a plan to truly integrate schools in 1993. During this revisit of Brown v. Board of Education, Linda and one of her siblings started the Brown Foundation for Educational Equity, Excellence and Research in the late 1980s. The foundation awards scholarships to POC pursuing teaching degrees, holding conferences, and working to preserve the rights won by the Brown v. Board of Education case. Linda Brown’s death is a reminder that many of those who participated in the Civil Rights Movement (such as Rosa Parks, Recy Taylor, and Fannie Lou Hamer) are no longer on this earth with us. But their stories of resilience live on through us. It is our duty to ensure that they are never forgotten.